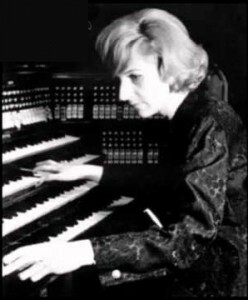 Melinda Kistetenyi (1926-1999) was one of the greatest musicians of the history of Hungarian music. She was known for improvisations and a professor of the Franz Liszt Academy of Music of Budapest for 53 years. Her students include Andras Schiff, Zoltán Kocsis, Ivan Fischer, Dezső Ránki, Sylvia Sass, Xaver Varnus and Veronika Kincses. Posted in Organist. Tagged baroque, Budapest, Franz Liszt Academy of Music, Hungarian, Hungaroton, Melinda Kistetenyi, Rieger. 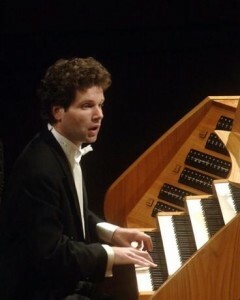 A native of Budapest, László Fassang was born into a musical family and began to study the organ at age thirteen under the tutelage of István Baróti. He graduated from the Franz Liszt Academy of Music in 1998, having studied piano under Ilona Prunyi and organ with Ferenc Gergely and István Ruppert. Fassang then entered the Paris Conservatory, where he studied organ with Olivier Latry and Michel Bouvard, as well as improvisation under Loïc Mallié, Philippe Lefebvre, Thierry Escaich, and Jean-François Zygel. In 2002 he won the Improvisation Gold Medal at the Royal Bank Calgary International Organ Festival and Competition. He is represented in the US by Karen McFarlane. Includes repertoire by Alain, Bach, Liszt, Vierne and an improvisation. 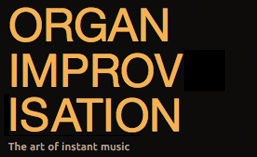 The Art of Organ Improvisation – The Four Seasons (Vol. 5) was recorded at the Palace of Arts in 2008 and released by the German company Organ Promotion. Posted in Organist. Tagged Budapest, Calgary, Ferenc Gergely, Franz Liszt Academy of Music, Hungarian, Ilona Prunyi, István Baróti, István Ruppert, Jean-François Zygel, Karen McFarlane, László Fassang, Loïc Mallié, Michel Bouvard, Olivier Latry, Paris, Paris Conservatory, Philippe Lefebvre, Thierry Escaich.